Doodle God series from JoyBits is back with another challenge. This edition has more elements of humanity and science. 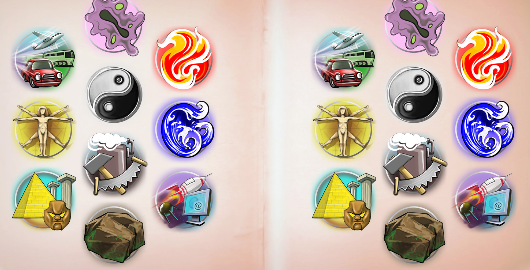 Can you create all those new elements and become the next Doodle God scientist master? Posted on Thursday, November 16th, 2017. Follow any responses through the RSS 2.0 feed.